WebUpMedia can manage sites using wide variety of platforms and content management services. 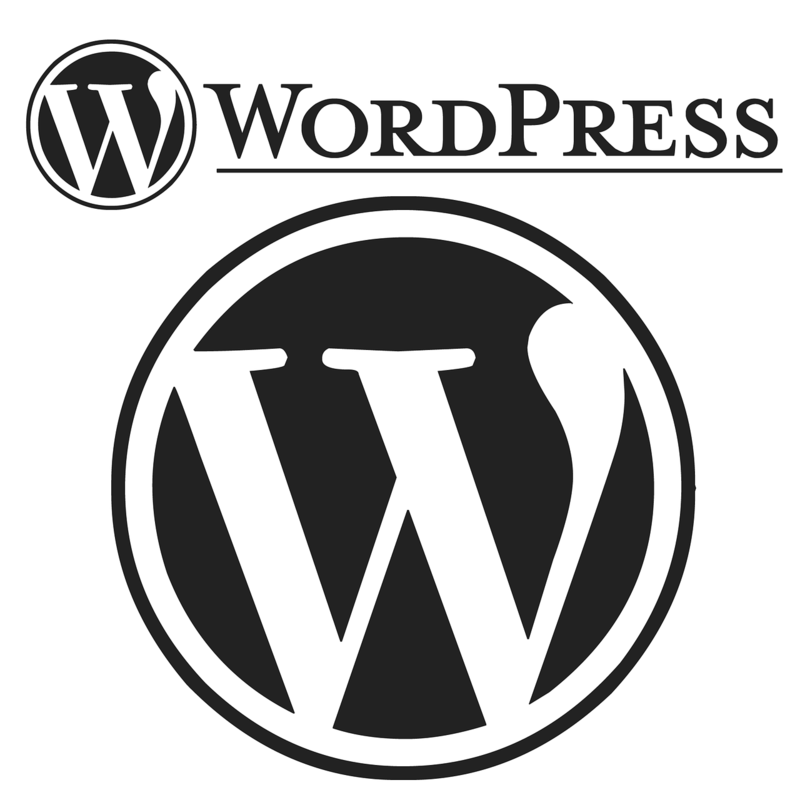 With that said, we prefer to create content with and manage WordPress websites. Why do we love WordPress? By design WordPress is very SEO friendly! Its robust features make it perfect for any website you want to create. Furthermore, it has a nearly endless supply of customizable add-ons / plugins to ensure you can get just about any job done right. Feeling exhausted or stressed from trying to manage your own website? Wish you could get someone else to do it, but don’t want to hire a full or part time employee? WebUpMedia might be the perfect solution for you and your website. Many companies let their websites become outdated because there is no time or the knowhow to maintain them properly. Therefore, these outdated websites underperform in search results, lack the necessary software and content updates, and more. Furthermore, the image of these sites provides visitors with a negative outlook of the companies they represent and their services. WebUpMedia has years of experience creating content and managing websites for various companies. We believe in creating clean websites, which are user-friendly. You can feel confident your website will make look awesome on any device, screen size, or browser your visitors are using.